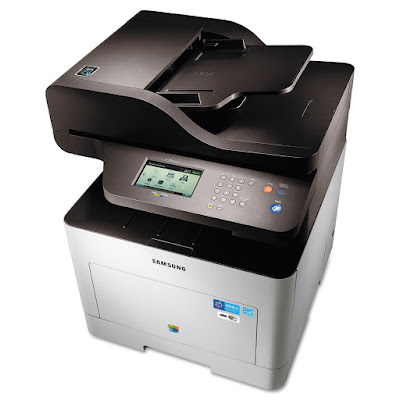 Enhance office operations with fast, high-quality printing and a wide range of media handling. Higher-quality print output due to Samsung’s Rendering Engine for Clean Page (ReCP) technology for sharp text and clean images. High-speed printing and image processing all reduces completion time.